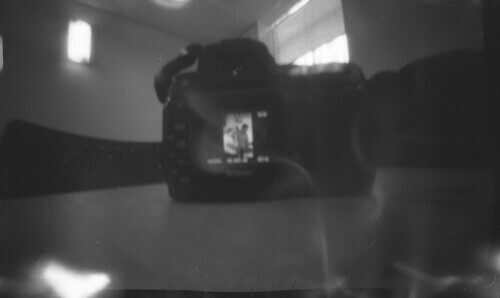 pinhole04, originally uploaded by dakegra. that is quite possibly the worst I've looked (not your fault! My belly is looking ridiculous atm!).. Although the pinhole is rather fantastic. lol, sorry about that. 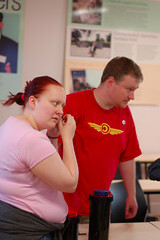 Not the most flattering photo that I could have photographed.